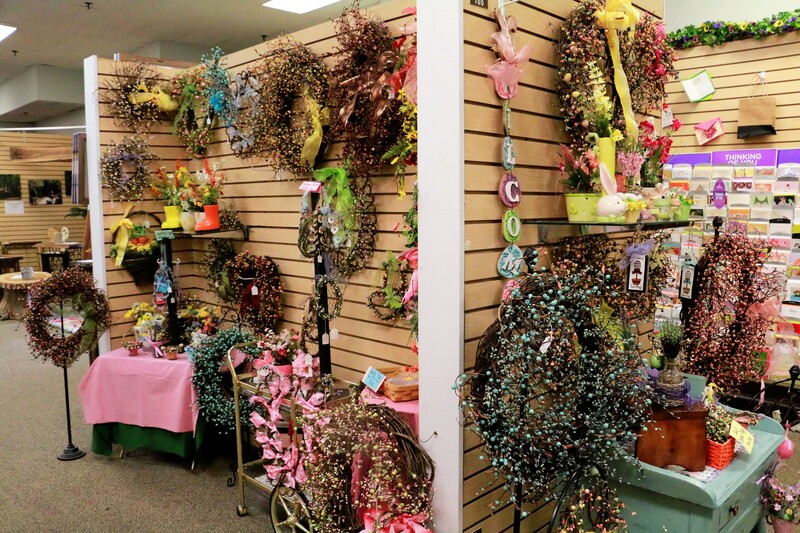 Salty’s Sensations features locally handcrafted wreaths, display pieces, bouquets and baskets. 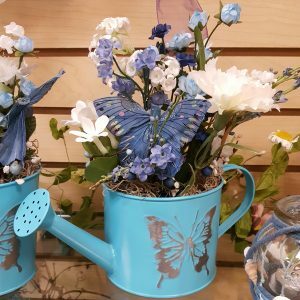 Each creation is charming and unique. 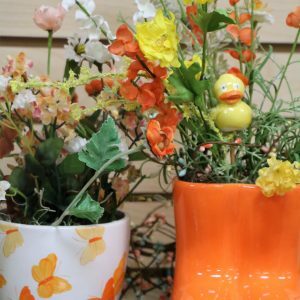 Salty’s Sensations has seasonal and special occasion centerpieces, from a jolly snowman wreath to a delightful Easter basket. 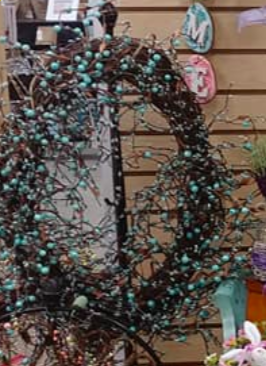 Find a stunning focal piece for your home or next event at Salty’s Sensations! 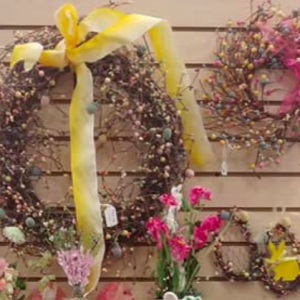 Salty’s Sensations features locally handcrafted wreaths, display pieces, bouquets, and baskets. Each creation is charming and unique. 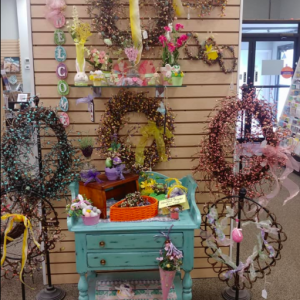 We have seasonal and special occasion centerpieces, from a jolly snowman wreath to a delightful Easter basket. 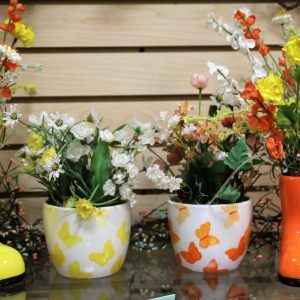 We'll help you find a stunning focal piece for your home or next event!